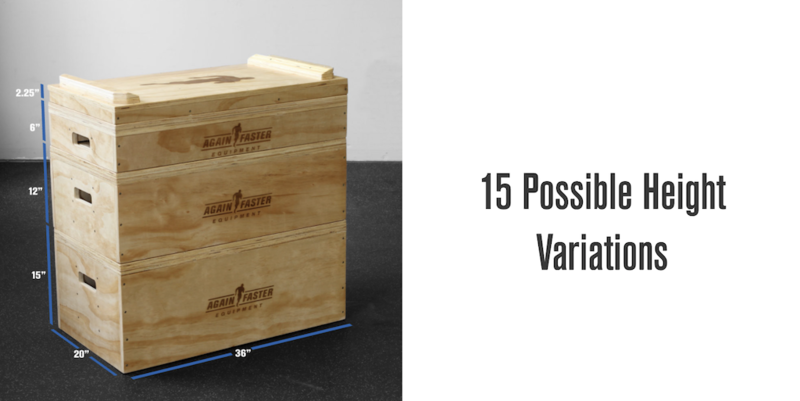 Engineered from the ground up to be the best Jerk & Pull Blocks that you can use in your weightlifting or fitness facility! 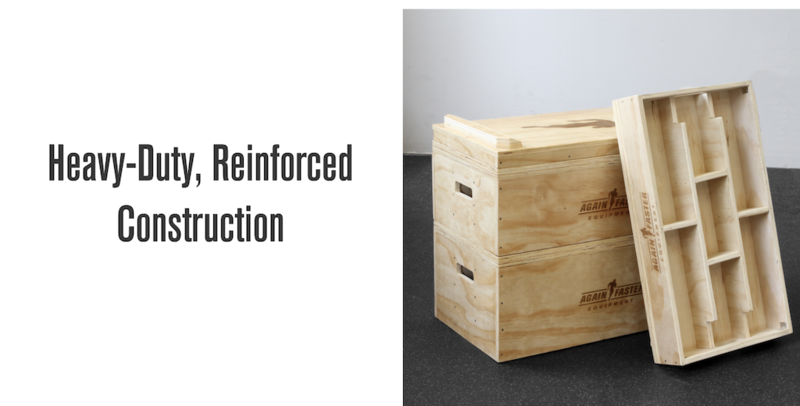 Made of 3/4 inch cabinet Grade A plywood and reinforced with internal panel and braces for the heaviest lifts. Blocks adjustable up to 35.25in(89cm) in height. All blocks are 20in. wide and 36in. long. Blocks ship fully assembled and ready to use as soon as they arrive! Please Note: The reinforced 2.25in. 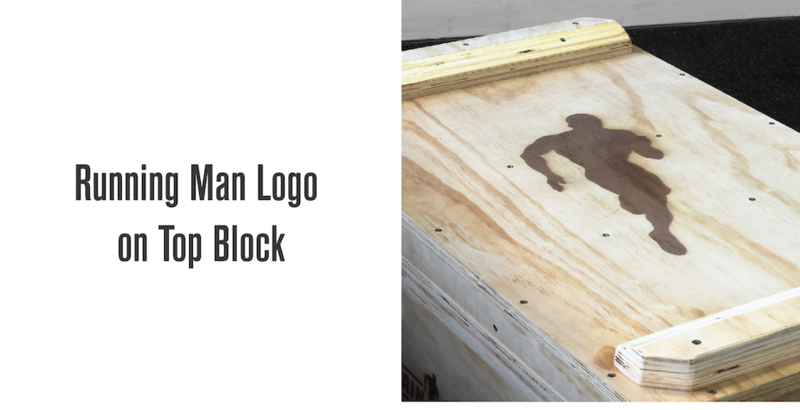 block(with the Running Man logo) must be used on the top of the jerk block stack at all times.